This is one of the coolest gadgets out in the market and here’s a chance to win one of them. 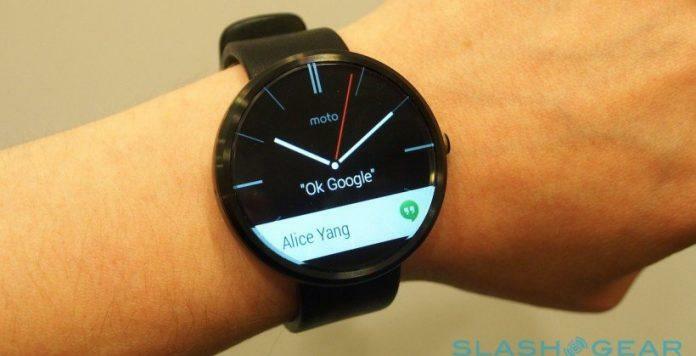 Moto 360, the latest and the best Android Wear smartwatch out in the market and now, you can win one of them. This is the Sunday Giveaway from Android Authority, where they are giving away a Moto 360 and yes, no matter where you are you can participate in this international giveaway. Just you need to enter the giveaway and you might be lucky enough to win one. There are certain point measures to win this cool gadget. So stop wasting your time and enter this giveaway. Last week on the giveaway, there was OnePlus One which is also a very cool smartphone and hyped on the social media. Now, here are the ways how you can get a Moto 360. Hurry, giveaway ends within a few hours. [1 Tickets] Free entry into the giveaway. [2 Tickets] Join the Android Authority Community.